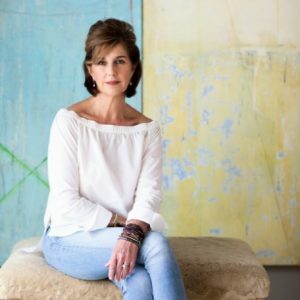 Lynda Harrison Hatcher was born and raised in Greenville, S.C. She has loved Richmond, VA. since 1982, but South Carolina is where her heart lives. Hatcher is married, has a son, a daughter, and two stepsons. She has served on the board of the John Henry Watkins Foundation, a nonprofit that promotes lasting recovery among young adults, ages 14 to 25. A portion of book proceeds will be donated to this life-changing organization. Mothering Addiction is Hatcher’s first book, answering a call to write it to make sense of the madness.